Beat the competition and stay there is the best practice for any Pay per Click (PPC) Management. The brilliance of our PPC consultants deliver you the best return on investment and at the end this is the only scale on which we judge the success of your PPC campaign. SEOTonic’s PPC consultants bring you the best research, optimization techniques and reporting tools at your disposal. The best part of paid search and ROI goes parallel. This is the most accurate and precise scale available in search space measuring your return on investments. Everything is under control except the conversions but we always strive to beat previous figures. 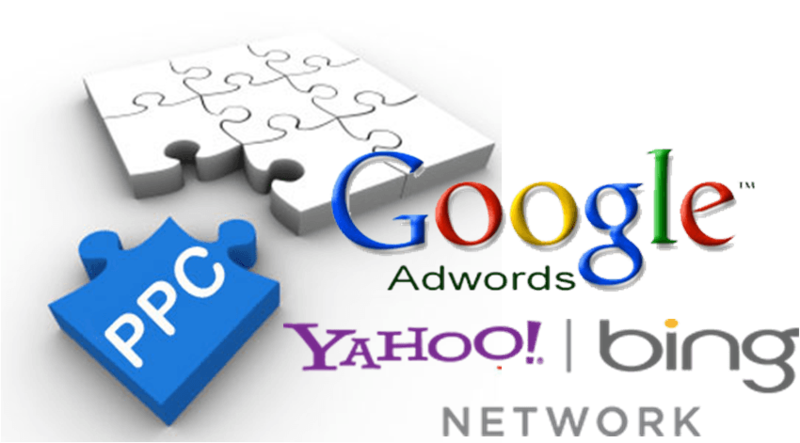 All our PPC professional are skilled and experienced. Upon joining there is an orientation program followed by a rigorous three months training schedule focusing on cost per acquisition and making sure on return on investment model. This kind of PPC training allows them not only hone their skills on strategic front in a planned manner, but also confirms the success of your PPC campaign to the maximum. We use favorable solutions to outclass your brand against your competitors and comes out with a PPC audit to tell you the present status. Then we formulate market centric strategy to gain more market share with couple of bespoke optimized landing pages to attract more clicks. This is important how you PPC campaign is targeted; locations, languages, devices, search engine selection and setting up the PPC campaign with both the choices including publishers. Keep evolving keywords and this is not a onetime process. As the time progresses overall the search landscape is frequently changing, new search terms are finding its place more often and based on that your online business need a winning PPC strategy. Multiple ad copy variations needs to be tested and choose the best performing ad copy to influence highest possible clicks and better conversion rate. To calculate the true value of the search engines and their latest functionality we run ad extension testing extensively. With an access of more than a billion keywords, we classify keywords in groups to target your customers by analyzing their buying behaviour. We propose custom optimization for each of our client that ensures maximum ROI on your investments.